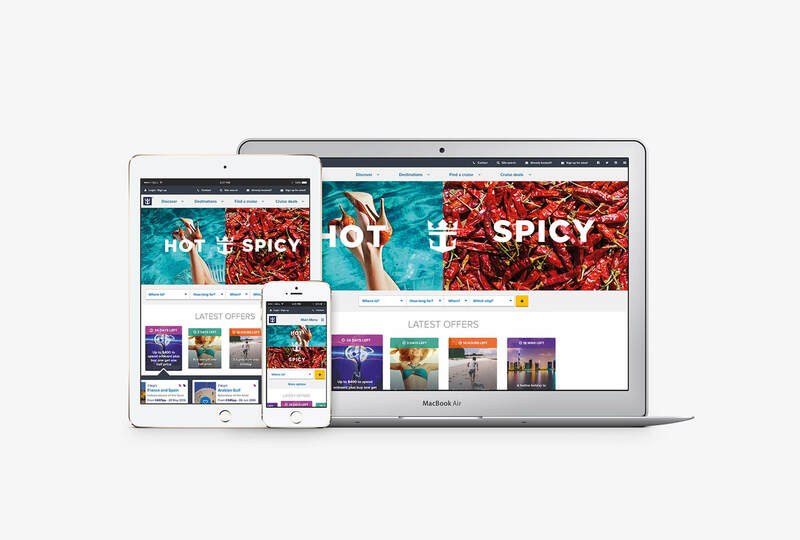 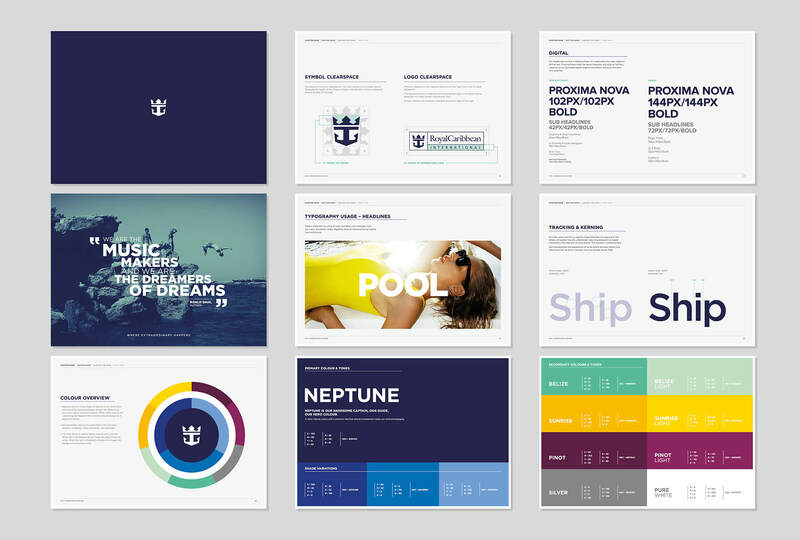 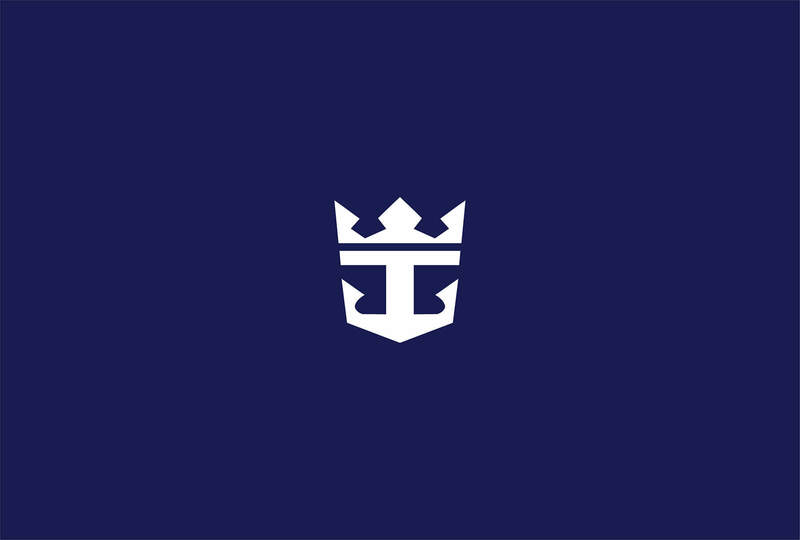 Royal Caribbean approached Hometown London to develop their new brand guidelines and advertising campaign. 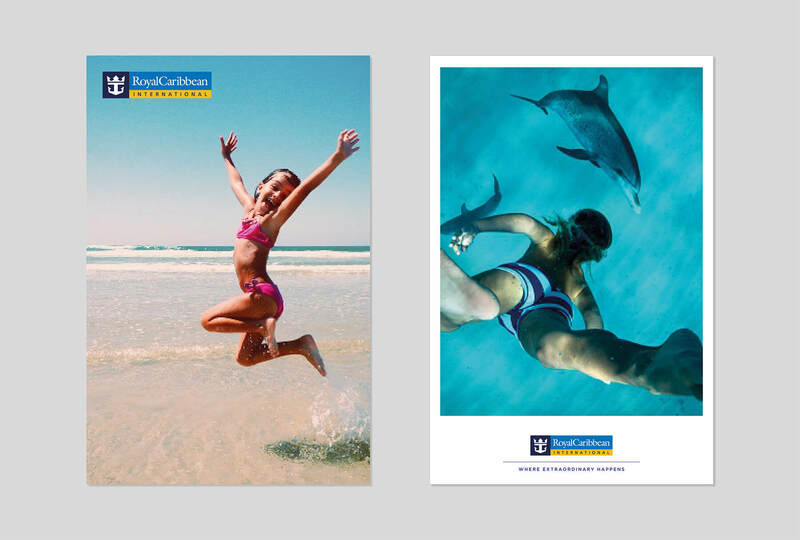 'Where Extraordinary Happens' captures the spirit of adventure, playfulness and breaking boundaries. 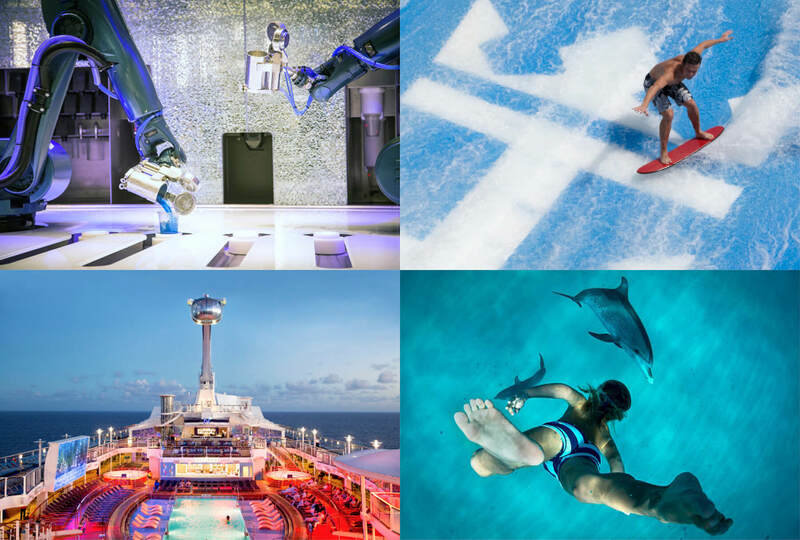 The end result is a 98 pages brand guideline giving a detailed insight on Royal Caribbean's brand values, how to use their brand assets, advertising guidelines and layout templates.